The President was speaking at an annual judges’ conference. 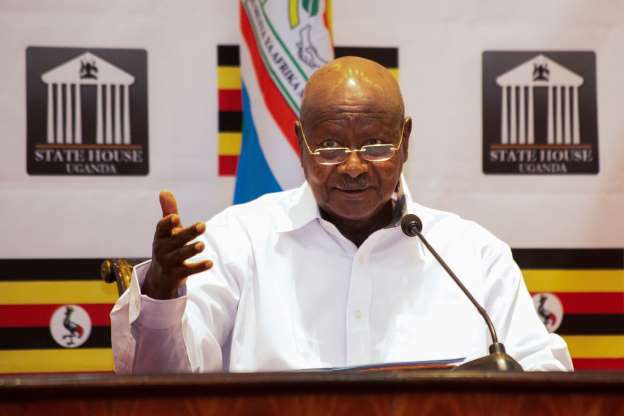 In his speech, Mr. Museveni also questioned the effectiveness of the United Nations. Crime level in Uganda is moderate though robberies and burglaries have been on the rise. Insecurity has become a political issue. “Uganda cannot settle down if we do not settle the ideological direction of the country. “UPDF has been able to provide security of Uganda and some of our brothers in the neighboring countries with a budget of $439m a year. “If you compare with the defense budget of other countries, ours is too small.